Indian Hindu Mandap Wedding Ceremony Photography - Best Vancouver wedding photographer Jozef Povazan Photography studio. 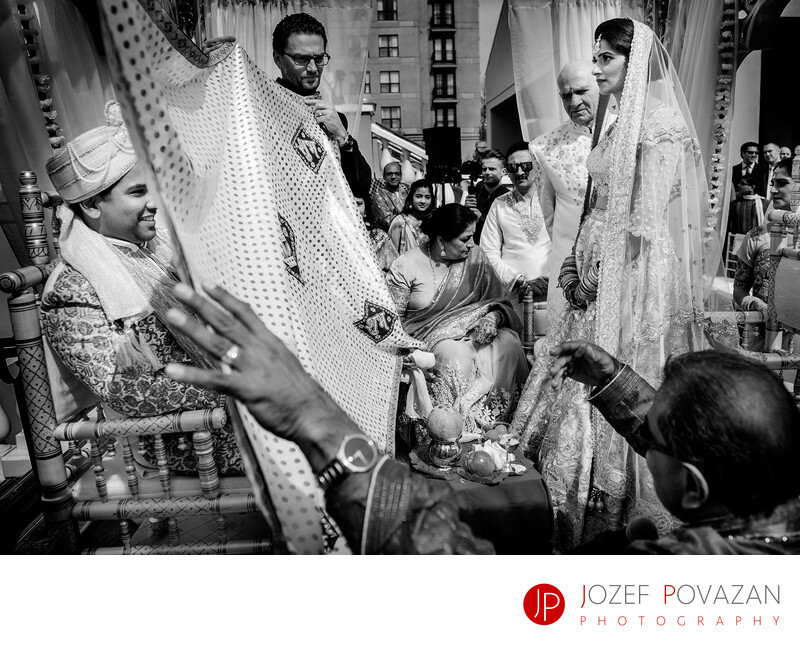 Indian Hindu Mandap Wedding Ceremony photographed by Jozef Povazan Photography studio. Award winning Vancouver destination wedding photographer. Location: 1310 Water St, Kelowna, BC V1Y 9P3.